For those who pray before abortion clinics, stand in government chambers, who march for life, or who witness to the rights of all human beings: that God might strengthen and guide them. For all who work for an end to abortion: that they might be strengthened by prayer. For all who teach the Gospel of Life: that they might be driven by love alone. For all who work to defend life: that God might reward them for their faithfulness. For those who long for the equality of all persons, who work to defend the lives of the unborn, the sick, the infirm, and the aged: those who defend humanity’s inalienable right to life. 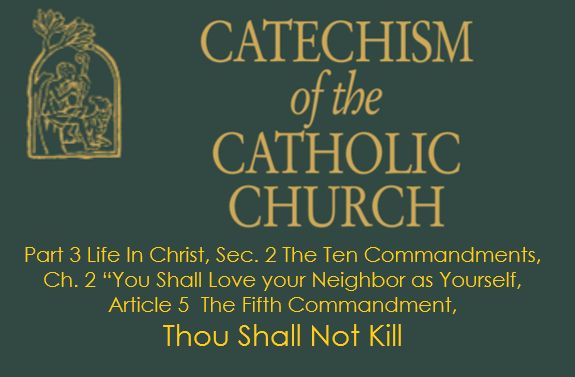 For all who work for an end to the culture of death, and especially for our brothers and sisters, from other churches, ecclesial communions, and religions, that love for the Gospel of Life might draw us closer in Christ. For all who work for life: that they might be assured of our gratitude and prayers for the holy work they do.